RALEIGH, N.C. - With the potential for Hurricane Matthew to hit somewhere along the East Coast, the Property Casualty Insurers Association of America (PCI) is urging property owners to take some basic precautions to protect themselves and their belongings before it’s too late. In addition to making sure you have your emergency kit and plan ready, it is also a good idea to take precautionary measures to prevent damage to vulnerable property. Coastal residents should plan now for the possibility of evacuation orders. If you sustain damage, report claims to you insurer as soon as possible to begin the recovery process,” added Snell. 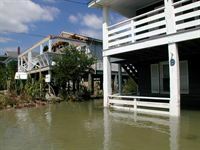 Flooding from storm surge during hurricanes and tropical storms can be especially dangerous for residents along the coast and further inland. “It’s important that homeowners, especially those who have never been through a storm, know that flood insurance is not covered by your standard homeowners policy, and you may want to purchase additional coverage through the National Flood Insurance Program. Keep in mind that there’s typically a 30-day waiting period between the date of purchase and when flood coverage takes effect,” said Snell. • Review your property insurance policy, especially the “declarations” page, and check whether your policy pays replacement costs, or actual cash value for a covered loss. • Inventory your household items, and photograph or videotape them for further documentation. Keep this information and your insurance policies in a safe place. • Keep the name, address and claims-reporting telephone number of your insurer and agent in a safe and easily accessible place. • Protect your property by covering all windows with plywood or shutters, moving vehicles into the garage when possible and placing grills and patio furniture indoors. • Keep all receipts for any repairs so your insurance company can reimburse you. • Check with your insurance adjuster for referrals to professional restoration, cleaning and salvage companies if additional assistance is needed. 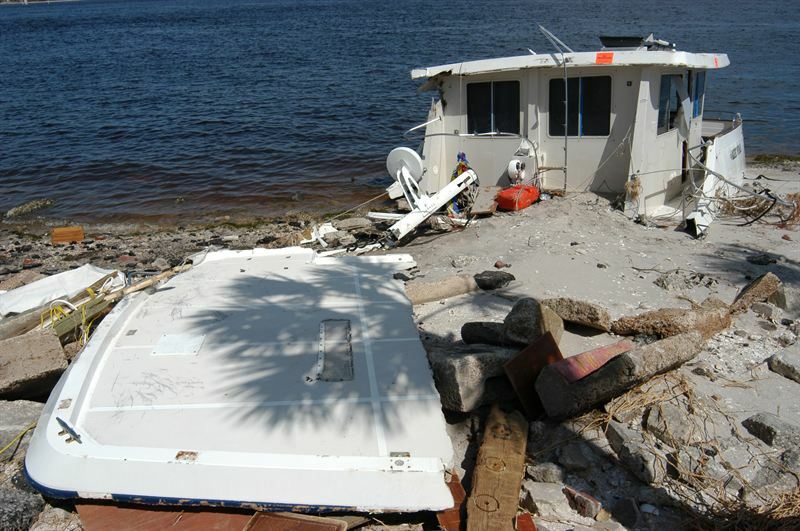 Make sure watercraft are stored in a secure area, like a garage or covered boat dock. A typical homeowner’s policy will cover property damage in limited instances for small watercraft, and separate boat policies will provide broader, more extensive property and liability protection for larger, faster boat, yachts, jet skis and wave runners. Additional information can be found on PCI’s Hurricane Headquarters Page. Insurers and catastrophe teams will be ready to respond should this storm cause any damage.